Raekwon may be slacking on his Wu-Tang duties, but he’s certainly made the time and effort to keep up with his solo releases. Following recent remixes of both Drake and Lorde, the Chef returns today with “A Rainy Day”, a new track reportedly off his forthcoming album F.I.L.A. 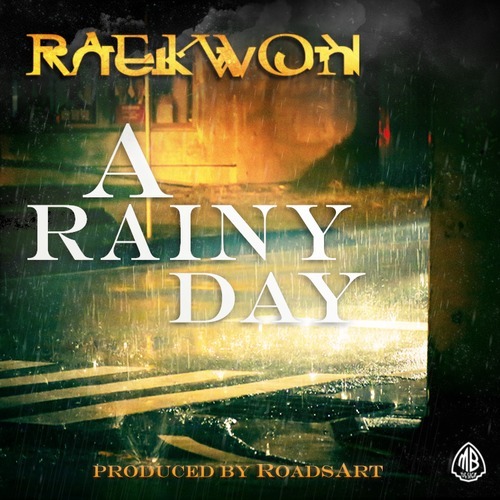 Whereas some of his recent output has been especially menacing, Raekwon’s whole mood shifts to fit RoadsArt’s melancholy beat (which samples Only Built 4 Cuban Linx‘s “Rainy Dayz”) of jazzy strings and horn and sporadic pitter-patter. There’s still rhymes about slangin’ and husslin’, but the tone of his voice seems more road-hard and beat-down than ever before, revealing a new, more vulnerable side to one of Wu’s most durable voices. 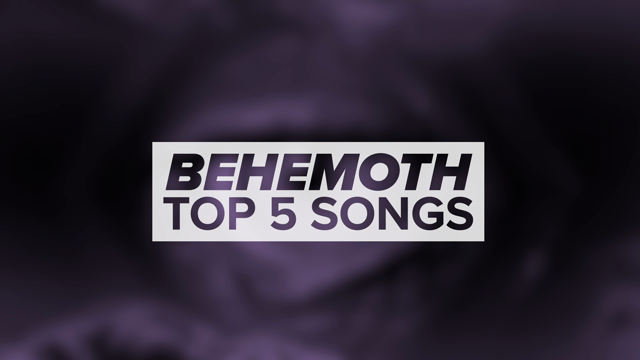 Listen in below.